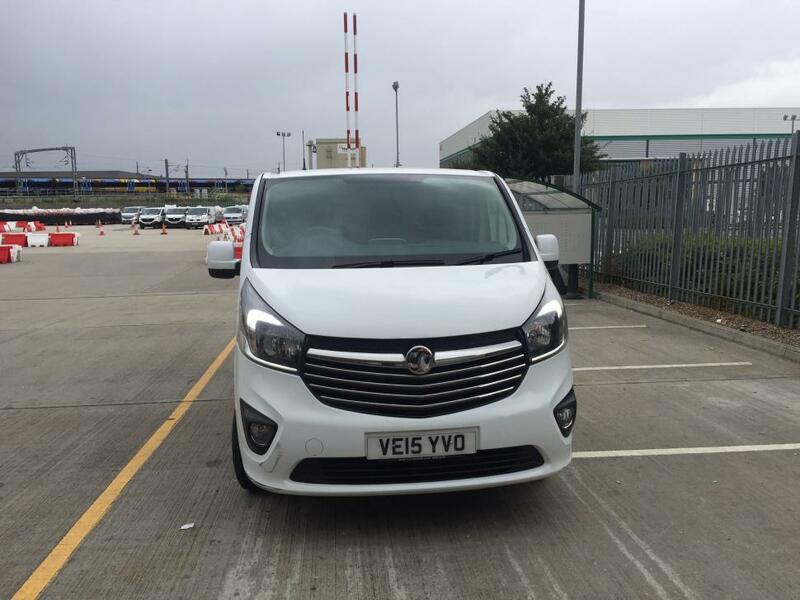 We can't give you a quote from Aaron Joseph - 0203 621 9481, but we have hundreds of drivers waiting to offer you a great price. Have a question for Aaron Joseph - 0203 621 9481? No problem, send them a message and they'll email you back as soon as possible. If you have a more general question you might find it answered in the FAQ, or you always contact one of our brilliant customer service team. * Aaron Joseph - 0203 621 9481 won't be able to see your email address. Always willing to go the extra mile to get the job done. Please read my customer reviews. Request a call back - we are always happy to help. Aaron arrived a little late but warned me beforehand. 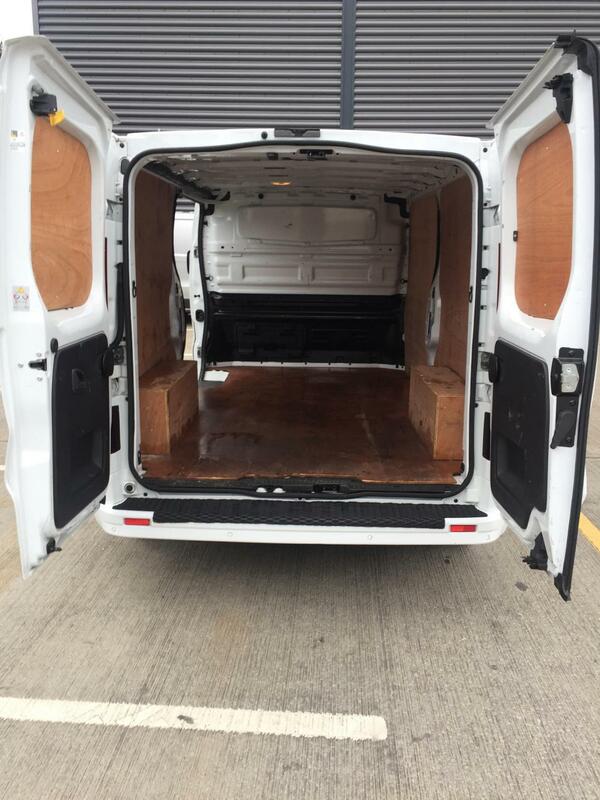 We had a little confusion around the van size, but he sorted it out and got the job done properly and efficiently. Really nice guy! Aaron was excellent! He helped us organise the items and supporting us throughout, giving us suggestions for how best to load the van, and handling all the items with care. He was professional and a very nice guy. Our best recommendation, and we would contact Aaron again. Aron was really fast and professional that makes him really good driver and I will call again for any help, Thanks Again Aron!! I had said that I didn't need straps and blankets so that wasn't an issue. I was having a terrible day and couldn't unbolt the bed I was moving, but once Aaron arrived all was calm and under control. He was cheerful, efficient and friendly, and made sure I had an easy move. Thanks for the wonderful service, I would recommend him for sure. Aaron was great - really helpful, and went beyond what was asked. Outstanding driver - friendly, helpful, quick. Goes over and above to get the job done well, is careful with items and overall excellent. Our driver was great, went above and beyond to help us. Helpfil Above and beyond service we played for. It was great, professional and very quick. Would definitely recommend. Aaron was amazing! So helpful and polite. Highly recommended. Hard working, fast, efficient and polite. Aaron was really friendly and helpful. I would definitely reccomend him! Aaron was extremely friendly and very helpful. Thanks for the great conversations and for making my move so easy and stress free! Aaron is really friendly. He was very punctual and we got to our destination without any problems. Would highly recommend! Aaron was late but he was super apologetic and due to the early morning traffic. He was lovely and swift an efficient and was careful with all my belongings. He was lovely to chat to on our move. I would recommend him highly to anyone moving. Aaron was fantastic! He was very helpful and hard working and made my move stress free. I highly recommend him! We are sorry you were left unhappy with your move. 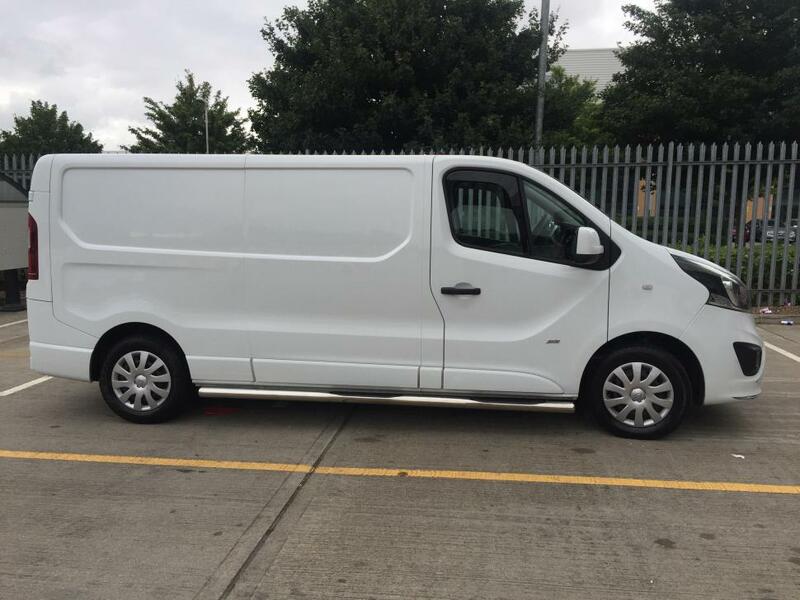 However, we do make it clear that if you book a small van load, and then exceed this, the driver is within his rights to charge you his medium van price. 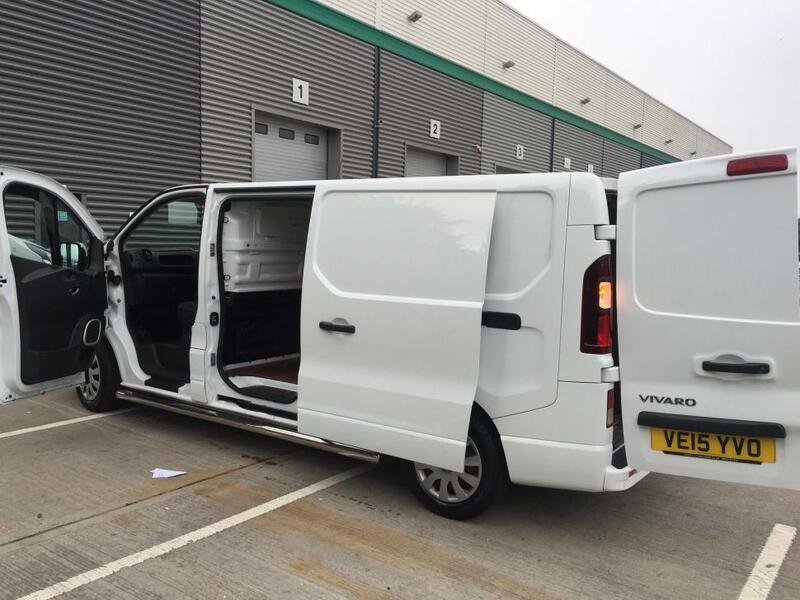 The reason for this is that people were often booking a small van load, and then moving the equivalent of a medium, large or even Luton van load, for the small van price, which we are sure you can appreciate is totally unfair on the drivers. In addition, you are given the option to pay in full at the time of booking, but obviously, if you incur this extra charge it is not covered by the initial payment. Aaron was absolutely awesome. Went above and beyond to help us with two drop offs and was awesome conversation. Could not recommend him more. The driver was one hour late and only messaged to say he was running late 10 minutes after he was due to arrive. Friendly and efficient once he arrived though and he swallowed the congestion charge in apology. Aaron did a fantastic job, was extremely helpful and friendly and we had a great chat on our way to our new offices. I would definitely recommend him! Great help and friendly. Highly recommended! Aaron was friendly and quick. I highly recommend him. Aaron was very helpful. Would hire him again next time when I need to move homes. Aaron comes highly recommended! On time, reliable and respectful. A move from West to North London . Thank you , will use again. I was stressed about the move but Aaron reassured me that everything was going to be ok. He was very helpful and he knows what he's doing. A hard working and very nice chap! Our initial driver went to the wrong location, The replacement driver Aaron was brilliant, polite and respectful towards belongings. On time and good knowledge of the route. Extremely helpful with my stuff, highly recommend and would use him again. Look no further, you have found your perfect man and van! I messed up my booking and Aaron went out of his way to make rearrangements so I could go ahead with my move. He was professional, courteous and respectful and we had a good chat on the journey. He made a difficult move a lot easier for me. Cannot recommend him enough, book him now! he did text to let me know that we was running late - so it was fine. I booked for 9 am but texted Aaron on the day to change it to 11 am. He's very responsive and responsible. Safe driving as well. Was a super pleasant move. Thanks! Aaron was great. Very nice and helpful. Would definitely recommend! The driver was late due to a previous job overrunning but he informed me before hand and kept me upto date. very nice guy and hard working. Great driver. Very friendly and will definitely be booking with him again. Fantastic driver, was a huge help the whole time. Aaron was fantastic! I'd highly recommend him. Aaron was so helpful and flexible -- above and beyond the call of duty -- many thanks indeed! Thanks to the driver for all the help with heavy boxes and for being so friendly!! The driver was super professional, and very efficient. Have experienced a few man & van services and this was by far the best.